Discover the legacy of Red Wing Stoneware & Pottery The story of Red Wing Stoneware & Pottery, one of the companies featured in our MinnBox Holiday Gift Box, can be traced all the way back to 1861, when a German Immigrant named J. Pohl discovered a large pocket of clay on his land. Pohl was a potter by trade, and he used that clay to make the very first stoneware ever created in the newly founded town of Red Wing, Minnesota. It wasn’t long before the residents of Red Wing discovered their hometown was rich in clay. Potters opened companies across the region, with the Red Wing Stoneware Company opening in 1877, supplying farmers with crocks and jugs for food storage. As the country grew and changed, so did the city of Red Wing. The Industrial Revolution led to a migration from farms to cities, and that special clay filled the demand for ceramic sewer pipes all over the now thriving city of Red Wing. The invention of the refrigerator led to a decrease in demand for stoneware food storage, which meant even more change. In 1906 the Red Wing Stoneware Company joined forces with two other potteries to become the Red Wing Union Stoneware Company, producing flower pots, vases, dinnerware and art pottery. 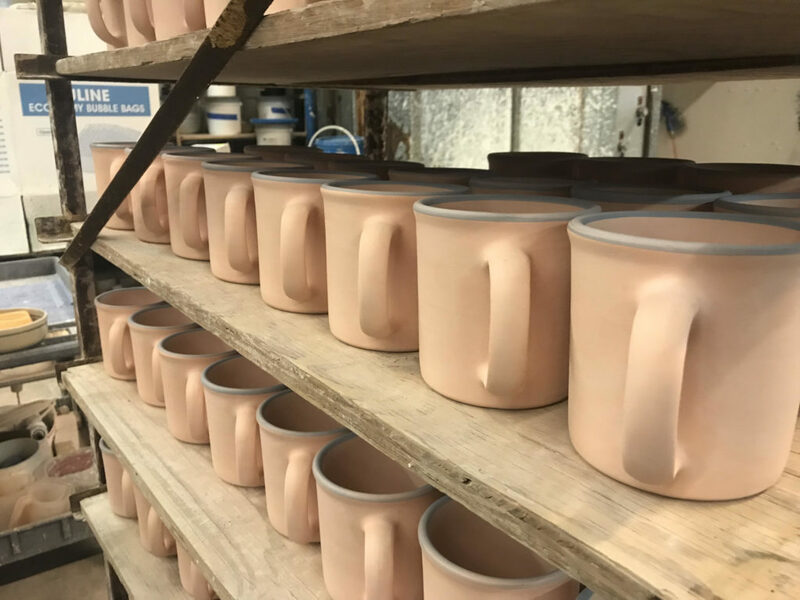 Increased access to imports and a union strike signaled another shift in the changing world of stoneware and pottery in the city of Red Wing. 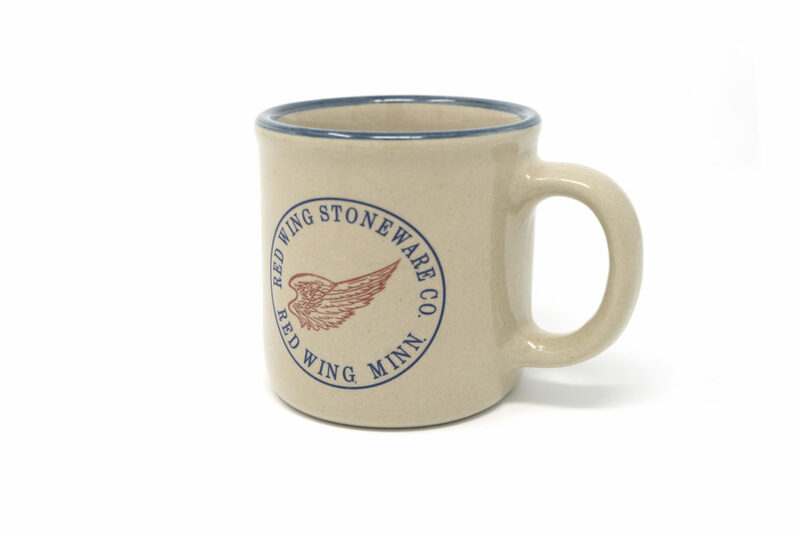 Flashforward to 1984, when the dormant company was brought back to new life as the Red Wing Stoneware Company. By the mid-90s potters were again hard at work in the old ways, hand-throwing clay pots and salt-glaze firing them. 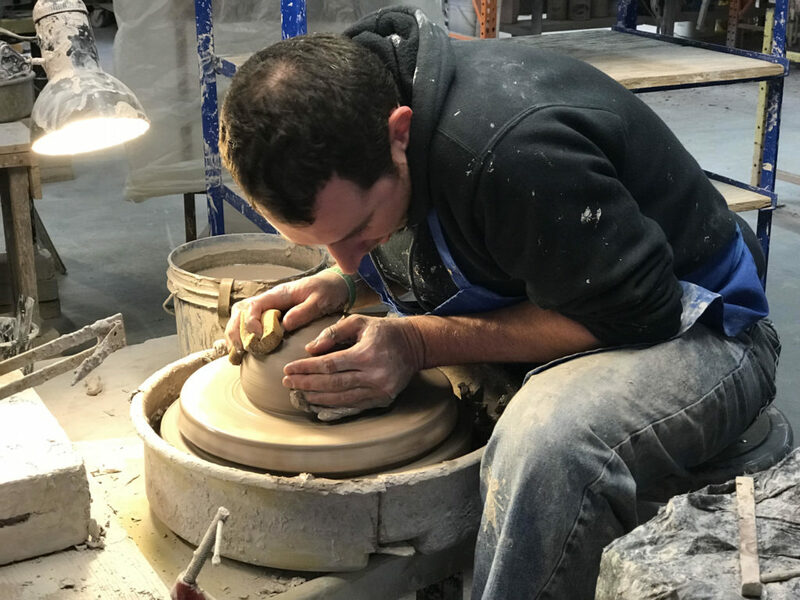 Today, Red Wing Stoneware & Pottery owners Bruce and Irene Johnson lead a talented team of master potters and stoneware artisans in the creation of handmade, unique pieces crafted from a recipe designed to replicate that same special clay that started it all.